Welcome to my website! I am a children’s book illustrator, artist and author using watercolor, pencil and digital media. 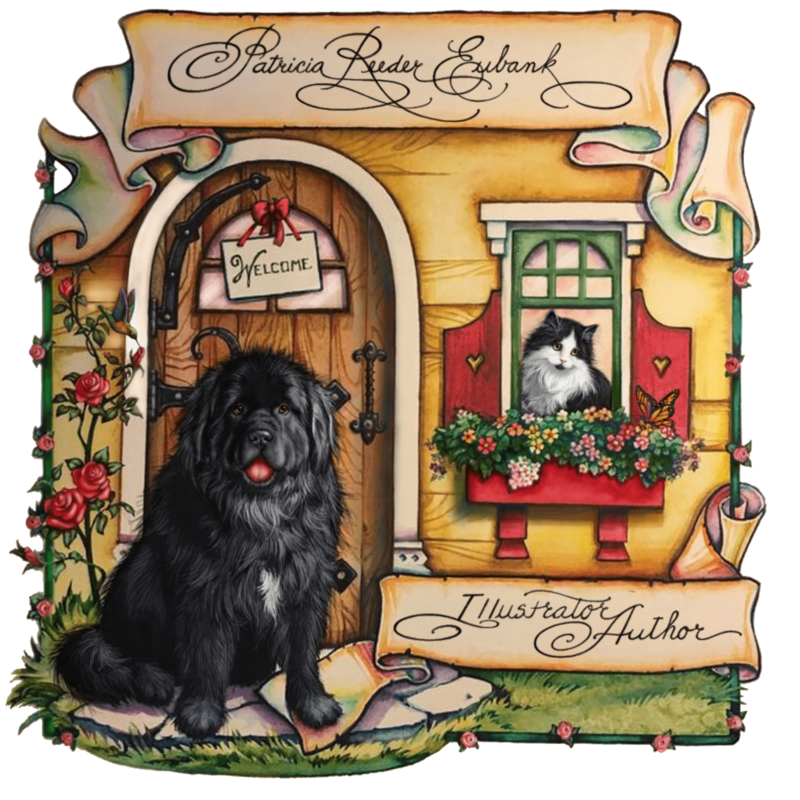 I have illustrated 17 books and ALWAYS put 1 Newfie in each book. I also do commissions, storyboards and concept art. I am available for commissions; to reach me about potential art please go to my Contact page.